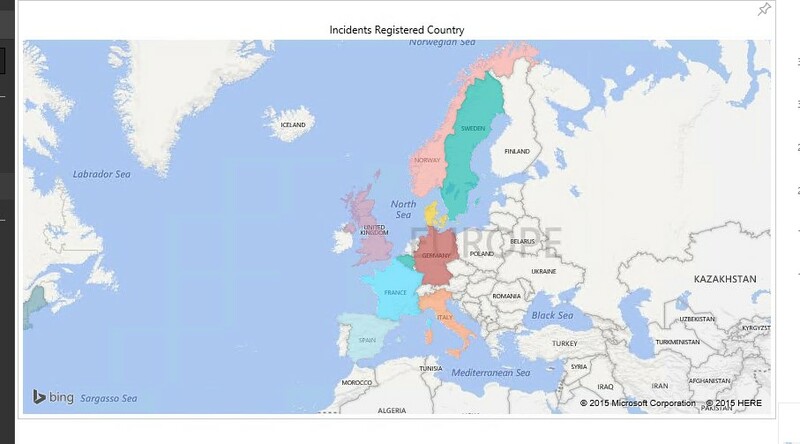 I was working on a Report in Power BI using the new Filled Map visualization (awesome by the way..). 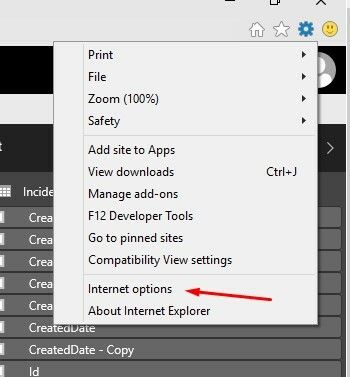 Everything worked perfect when I work with it in Power BI Desktop (English installed version). 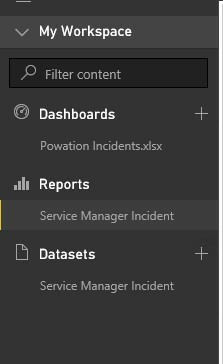 Then I uploaded the file to Power BI and checked the report. In the left corner of the map there was a warning saying that “I needed to add information that Bing could find on the map (Country, State, coordinates etc)”. I had added the name of the countries in the field, so the data was there but Bing could not find it. Hmm ..Strange.. I compared the country column with City column. (The city column worked fine with Bing Map). After two minutes of anger management. 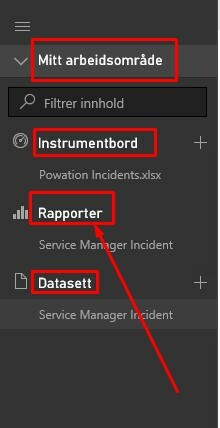 I could see that the Power BI language was set to “Norwegian”, since that is the language preference on the computer that I logged on to PowerBI.com with. Checking the data again both the country and City column data are in English. Could this be a potential problem? 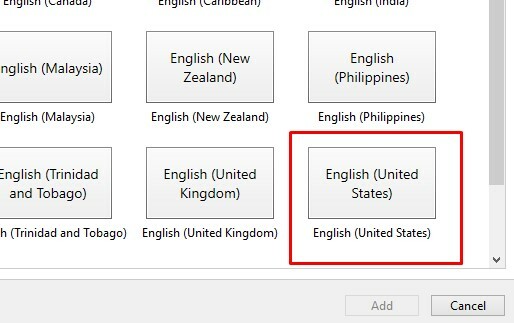 Select [English (United States] ( or UK). 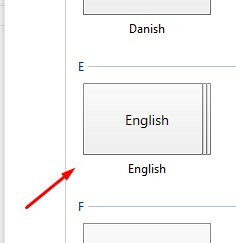 When English language was selected, I had to move the Language to the top. By just adding the language to the list didn’t work for me, had to add it to the top. 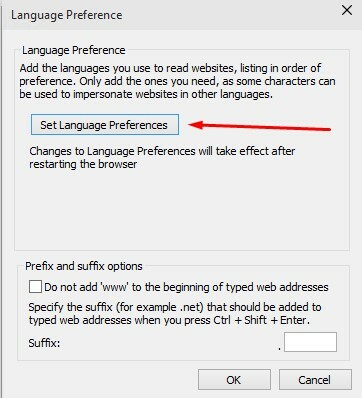 Logging on at PowerBI.com again, the PowerBI interface was changed to English. Opened up the report again and now it worked perfectly. 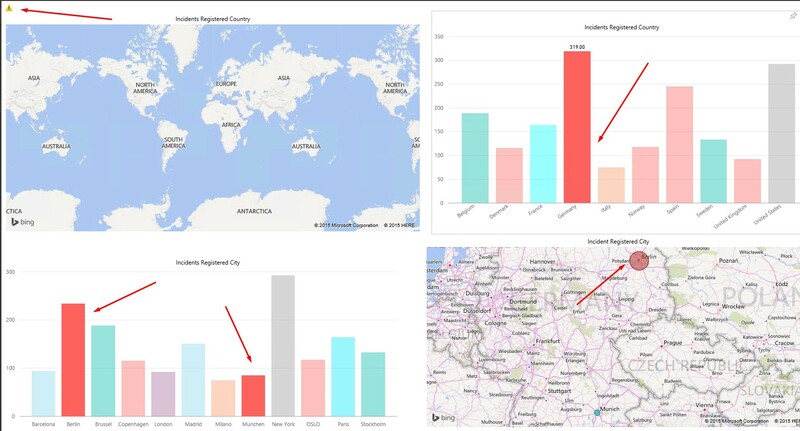 When working with locations in Bing MAP with Power BI, the data (country, city) must match the language of the Language Preference (computer), that you log on to PowerBI with. 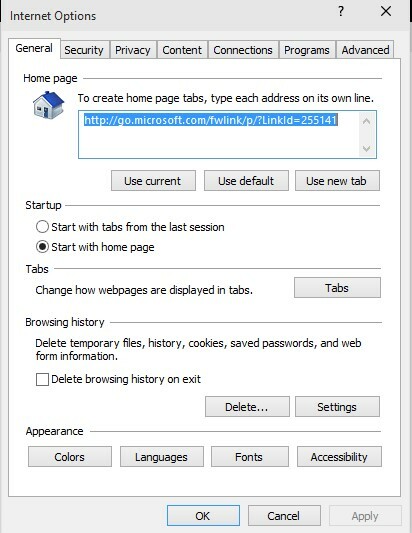 This way the data can be transformed in to the right locations on the Bing map.